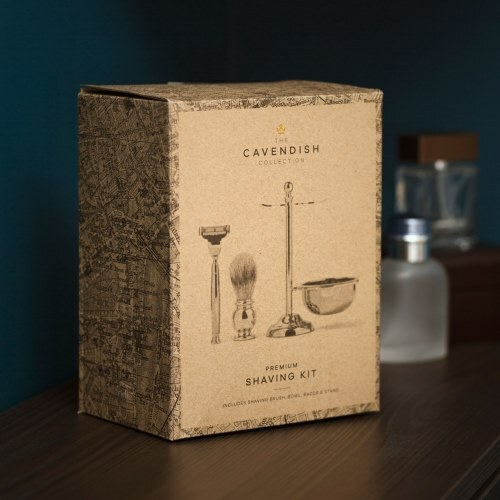 Gentlemen, transform the daily shaving ritual into a pleasurable, and masculine experience with this traditional and contemporary, Premium Shaving Kit. Keeping yourself looking clean and fresh has never been so easy. 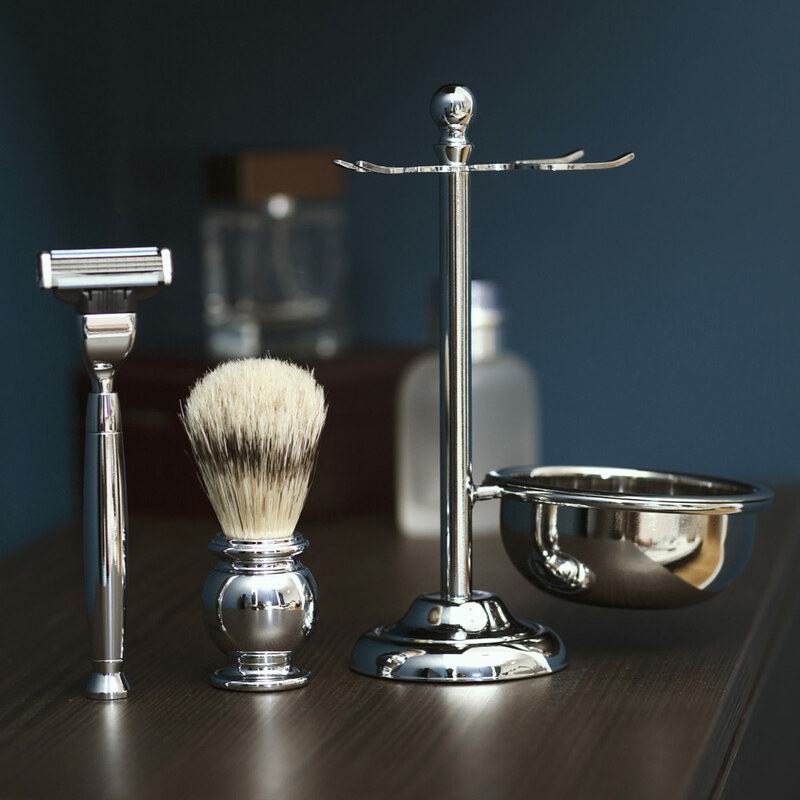 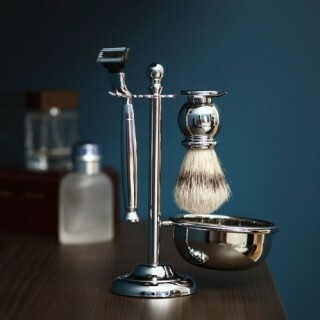 All of these premium shaving tools are made from stainless steel, so will last a lifetime. The shaving brush is made from badger-friendly, high-quality synthetic bristles to ensure a rich lather with even coverage. 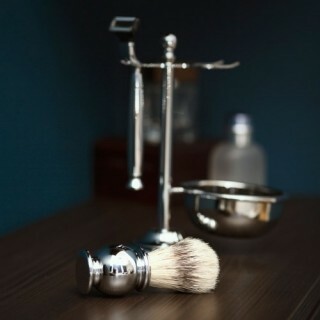 The bristles also help to lift up the hair follicles for the closest shave possible. Makes a great gift for that discerning gentleman too, and comes beautifully presented in its own gift box.